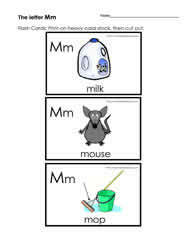 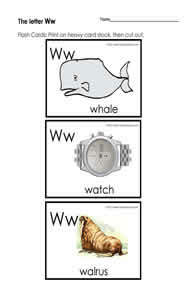 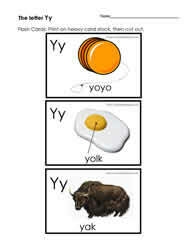 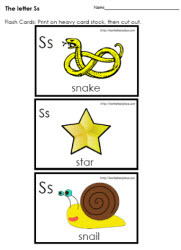 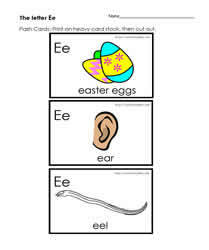 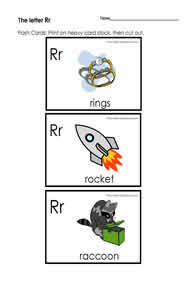 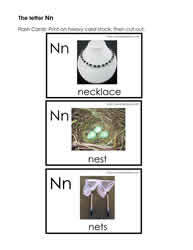 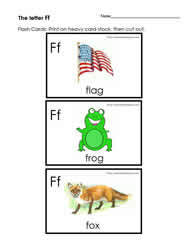 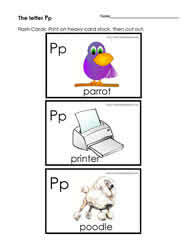 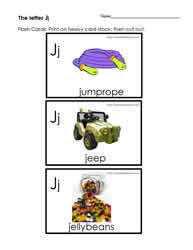 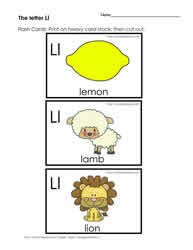 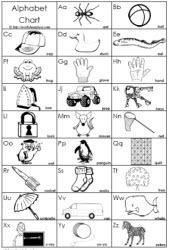 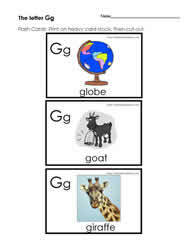 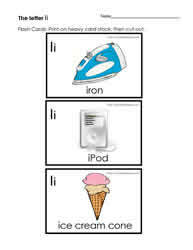 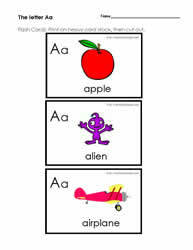 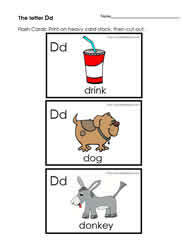 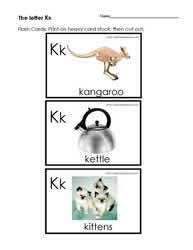 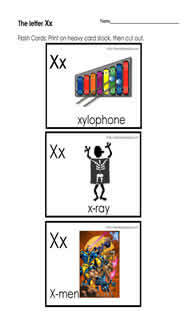 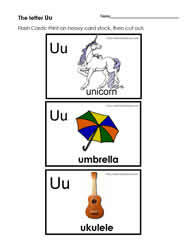 Free printable alphabet flash cards to support sound symbol correspondence. 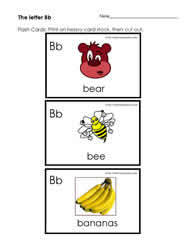 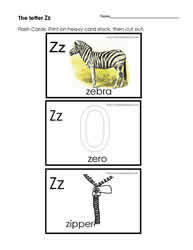 Be sure to check out the how to read worksheets to help make the best use of these printable alphabet flash cards. 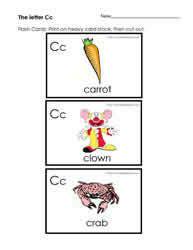 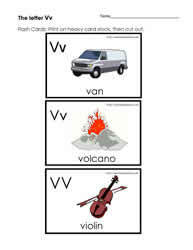 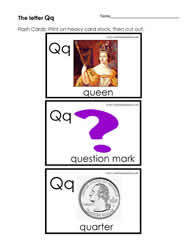 Print the flashcards on to card stock and laminate them for longer, lasting use.